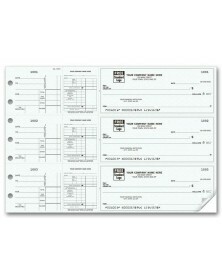 Never outsource your payroll again by using these two-part business checks. 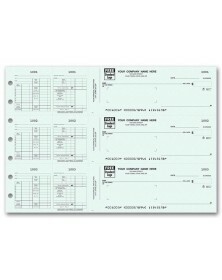 For manual or computer use, these business payroll checks come with a stub on which an employee’s information can be written. 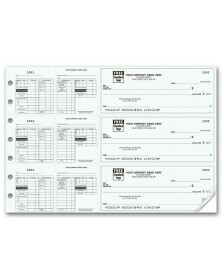 Particularly beneficial for small companies looking to cut costs, payroll business checks can also be customized to reflect your organization. 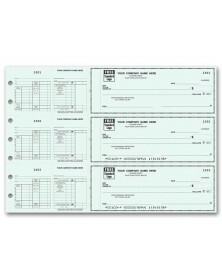 Choose a set of checks in the color you prefer or add your logo to the background. Instead of receiving an ordinary, solid-color check for the week, your employees will receive a check and stub clearly from their employer. 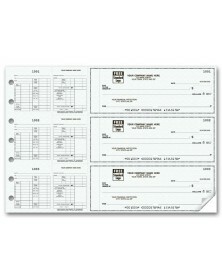 Order a set of business checks from Printez and save time doing your own payroll.